Use directly from the bottle for intense, single-stroke color! 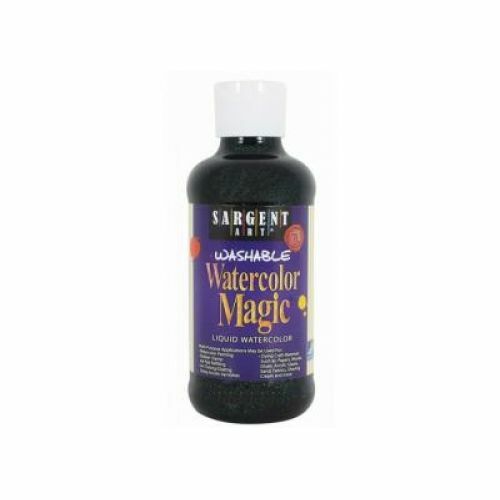 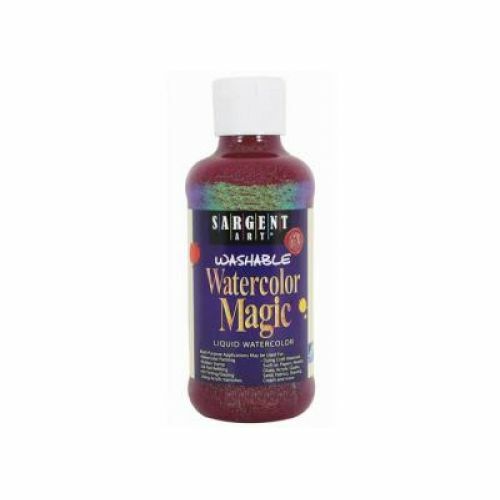 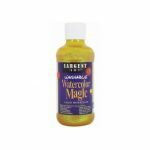 Liquid watercolors can be diluted with up to 4 parts water for a wash effect. 8 oz. bottles. 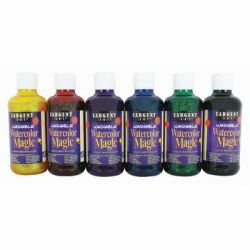 6 colors: yellow, red, violet, blue, green, and black.